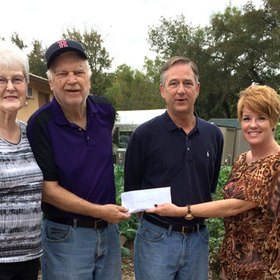 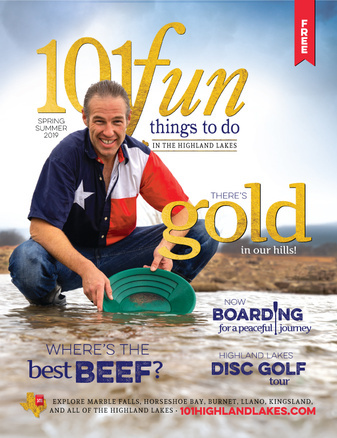 Taking care of our community is a hallmark of the Highland Lakes. 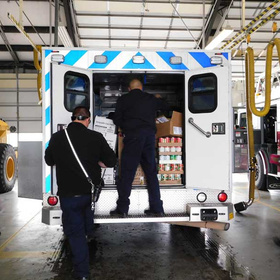 Each year — day in, day out — the people of this area pitch in no matter what or how big the task. 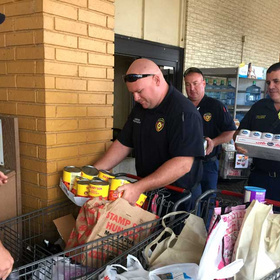 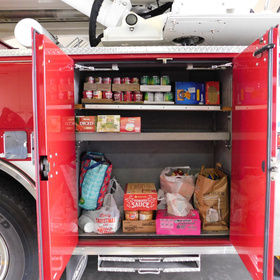 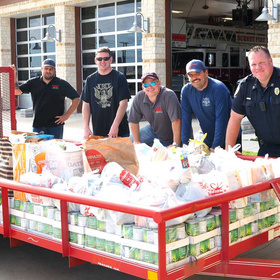 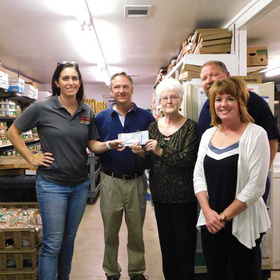 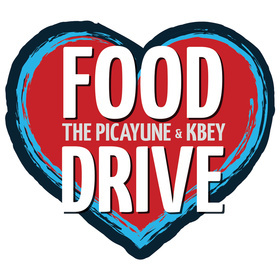 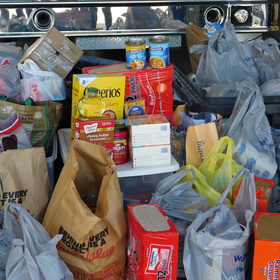 Last year’s The Picayune and KBEY Food Drive was one of the biggest on record.In 2018, we’re hoping Highland Lakes residents will dig into their pockets — maybe a tad deeper — or load up their shopping carts — maybe a tad fuller — to donate to the annual food drive. 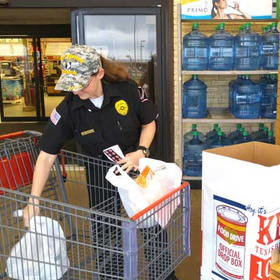 With the recent floods forcing many residents out of their homes, area food pantries will probably experience an even higher need this Thanksgiving and Christmas.The Picayune and KBEY Food Drive, set for Wednesday, Nov. 7, is a great way to support The Helping Center of the Marble Falls Area and LACare in Burnet.